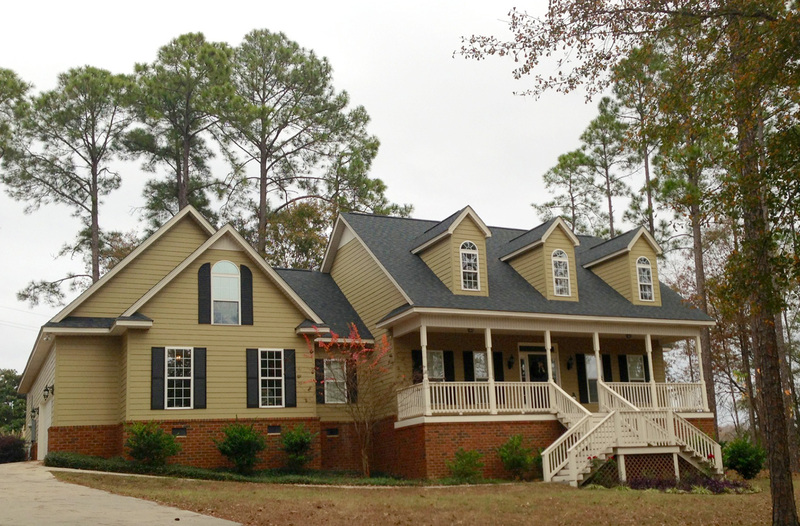 Home » Blog » What Are Seamless Rain Gutters? Seamless gutter systems, also known as, “continuous rain gutters,” are a popular choice for residential homes and commercial buildings. 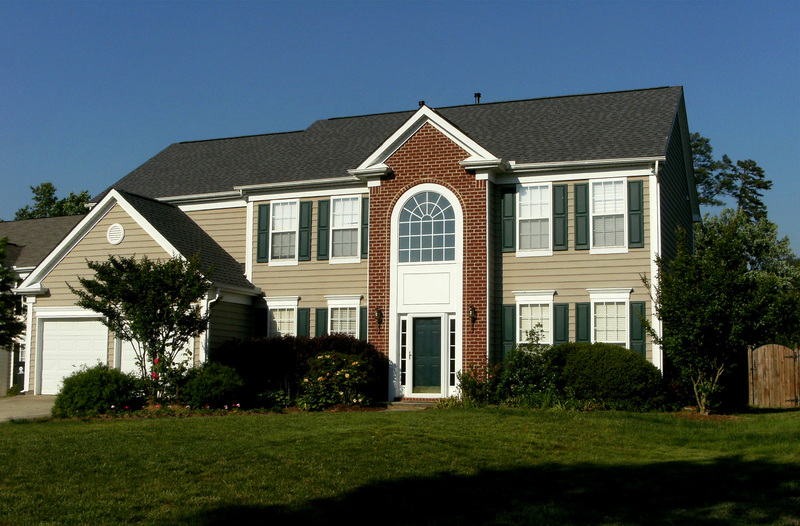 You probably are more familiar with the common sectional gutters, which come in 10 or 20 foot lengths. 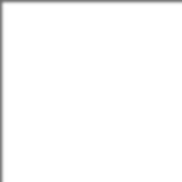 Each such section must be joined to the adjacent one to cover longer runs. Thus, a typical house will require dozens of such joints that are connected by slip fittings and a gutter seal. Consequently, there are also dozens of potential leak sites that may well need attention as time goes on. Until the 1960s, rain gutters mostly were made from galvanized metal, which would eventually rust and leak. Subsequently, seamless gutters began to dominate the market and since they typically are made from aluminum (or copper) they don’t rust. 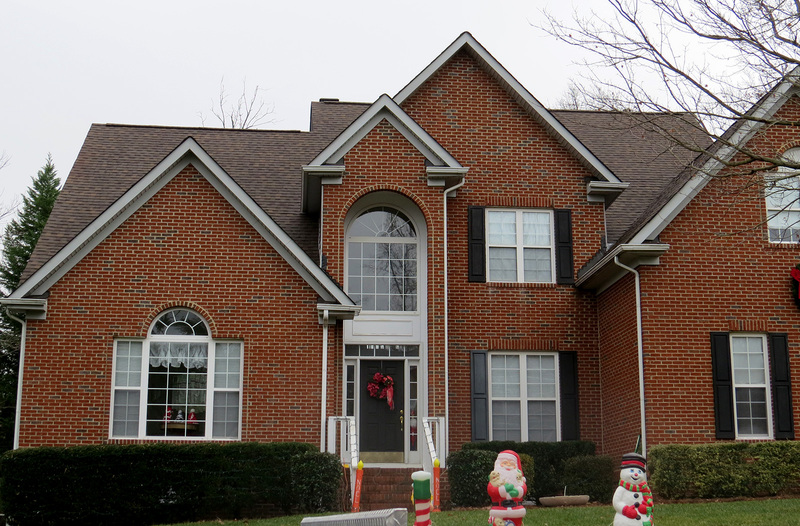 Seamless gutters are just what the name suggests—they are made to fit the dimensions of the house and the only seams are those at corners and downspouts. Thus, there are significantly fewer troublesome leak sites to contend with and new joining material reduces the likelihood of even those leaks. Furthermore, they come in many colors and are painted inside and out with baked-on enamel, a finish that won’t need repainting. In addition to selecting the color, you also will need to decide on the thickness of the gutter material. As you can appreciate, thicker material is less likely to sag or bend under a heavy load of water from a storm. 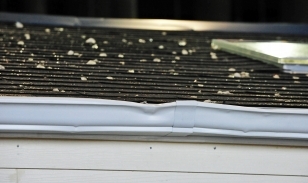 A typical 5-inch gutter is the thinnest at 0.027 inch while a 6-inch gutter may be 0.032 inch thick. Naturally, the thicker the material the more it costs but, as is usually the case, you get what you pay for. 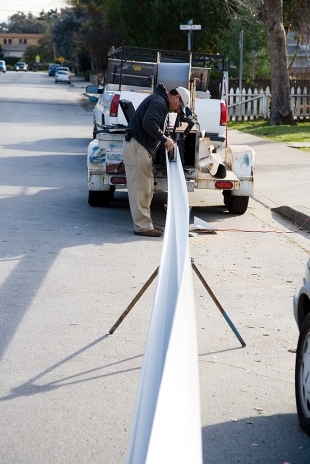 So, how are seamless gutters made to custom-fit your house? Your installer will bring a portable roll-forming machine to your site, along with a suitable spool of pre-painted aluminum. (A new spool may weigh in at 350-450 pounds and can yield around 1000 feet or more of finished gutter.) Usually the spool is supported over the top of the machine so that the material may easily be drawn in at one end while the finished K-style (a common choice) gutter is extruded out the other end. Internal cutters shear the gutter at the predetermined length. The machine produces on the order of 30-50 some feet per minute, so it doesn’t take long to prepare the needed runs. 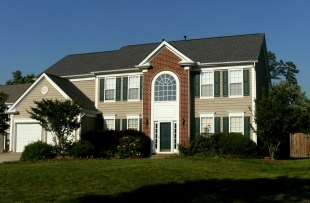 American Roofing & Vinyl Siding’s years of experience designing and installing seamless gutter systems are evident on every job. 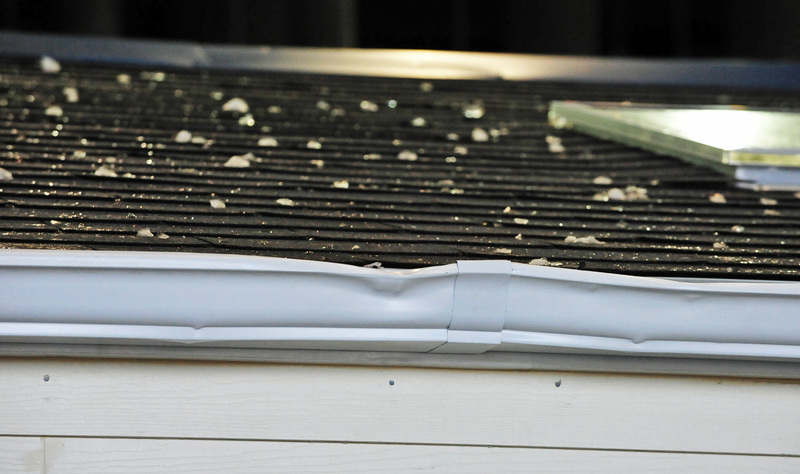 Our professionally-trained gutter installers are dedicated to your 100% satisfaction, and we use only the best gutter materials. Let our experienced staff assist you today. Give us a call today to make an appointment, or complete our online estimate-request form for a free estimate now!